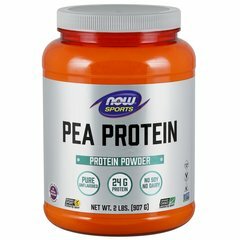 Peas are well known for being a highly bioavailable protein. 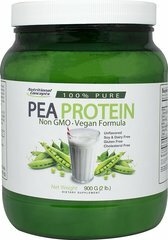 Additionally, peas are not considered one of the major dietary allergens. 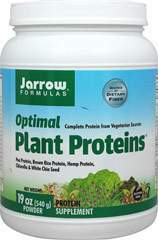 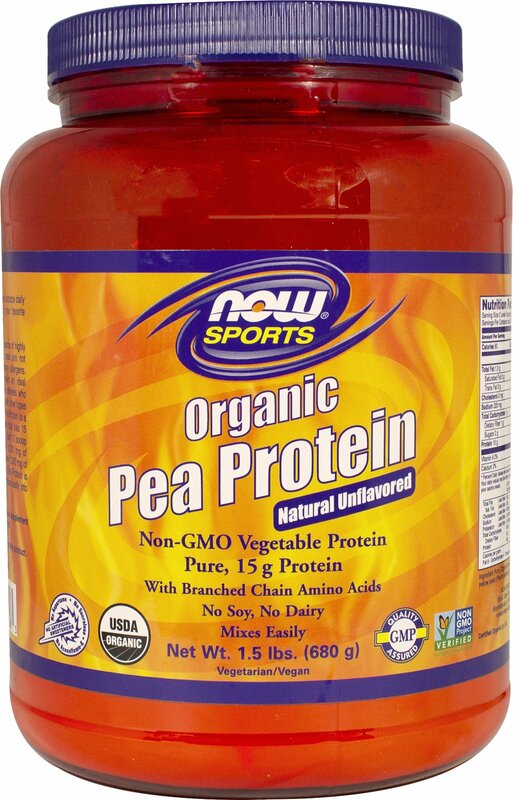 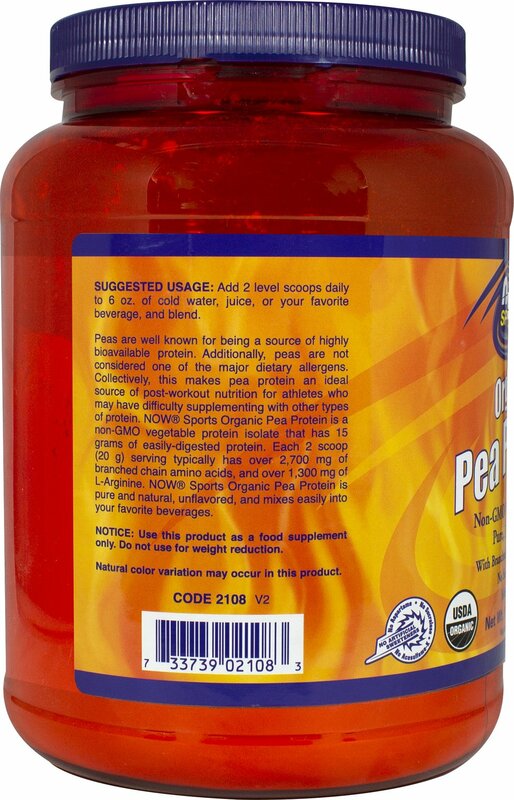 NOW® Sports Organic Pea Protein is a non-GMO vegetable protein isolate that has 15 rams of easily-digested protein. 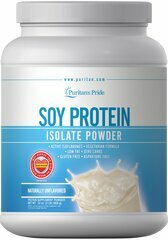 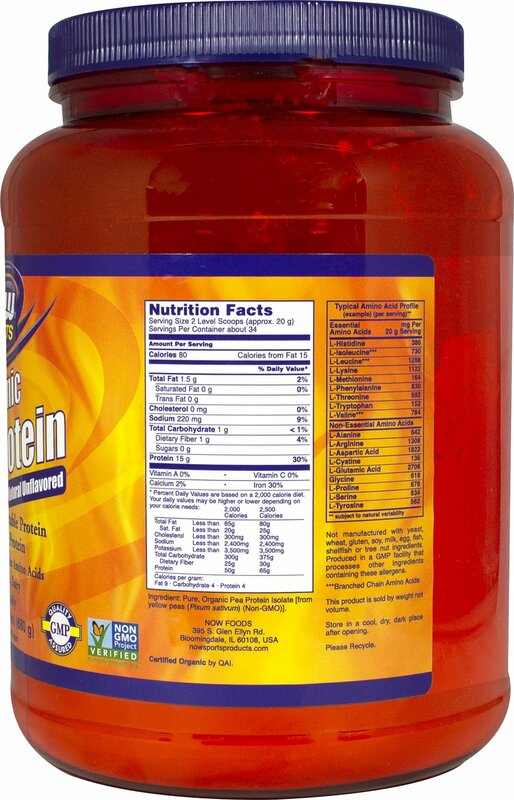 Each 2 scoop (20 g) serving typically has over 2,700 mg of branched chain amino acids, and over 1,300 mg of L-Arginine.